Monitor your business from any mobile device. 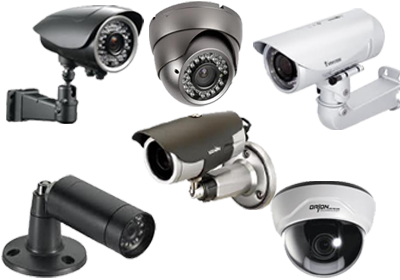 Picture Perfect Security offers security cameras (CCTV, network IP, and HD-SDI), video security/surveillance systems, and CCTV equipment (Closed Circuit Television) for home, business and government. We analyze the risk of your present system and suggest strategies to improve your safety and security. Call us today (877) 252-0403 to speak with Stacy. Picture Perfect Security enjoys a reputation as one of the most reliable, cost-effective companies in the surveillance industry for Southern California. We posses more than 15 years of experience in consulting with various businesses and their managers on how to manage, train and control their businesses with the use of Digital Video Recording or DVR. We are constantly designing new systems that are customized and user friendly according to each client's individual needs. We offer an equipment financing program, please click here to apply. Picture Perfect Security is an award winning installer of security services, recognized by Security Sales & Integration Magazine. Business owners and managers know that the security of their employees and property cannot be taken lightly; homeowners are protecting valuables that go well beyond material things. We are a full-service Virtual Security Integrator, available to partner with you in planning, configuring, and operating your surveillance system. To ensure our camera solutions are on-budget, scalable, and perform to expectations, we provide consulting, integration, configuration, and support services to our customers, large and small. America’s most reputable companies trust Picture Perfect Security and its team of security professionals. Picture Perfect Security’s excellent track record reflects its commitment to providing unmatched service to every customer Southern California. Read below to see what others are saying about Picture Perfect Security. We sell, install and maintain video cameras and video recorders. We are committed to exceptional customer service and budget friendly pricing. Our hands-on professional approach and project management will ensure that you completely satisfied with your installation. 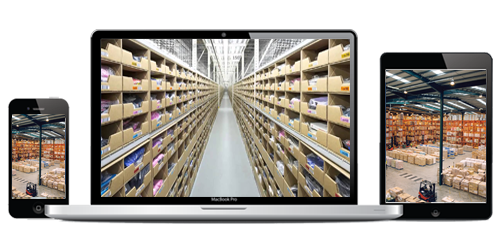 Increase productivity & accountability at the workplace with a dedicated video surveillance system that works 24/7. Connect to your video cameras from anywhere & anytime and see what you’ve been missing. Protect your Business, Employees & Customers. Prevent crime, vandalism and stay connected with your business from any computer, phone or tablet.